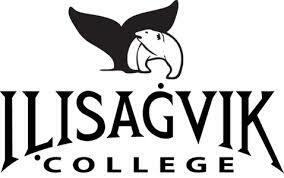 Ilisagvik College provides educational opportunities to all who wish to pursue their post-secondary education, with an emphasis on the needs of North Slope residents. Ilisagvik believes that learning is a continuing, life-long process. The college has designed most of its courses and programs to allow each piece of knowledge to build upon the others. Most courses offered can be applied towards a certificate or degree.